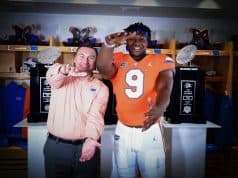 If you took a quick look at the Florida Gators recruiting list of visitors for Saturday you would notice that the coaching staff had a lot of defensive backs on campus. It wasn’t just average defensive back either, it was highly sought after guys including defensive back Sevyn Banks (6-1, 185, Orlando, FL. Jones) who enjoyed his visit. 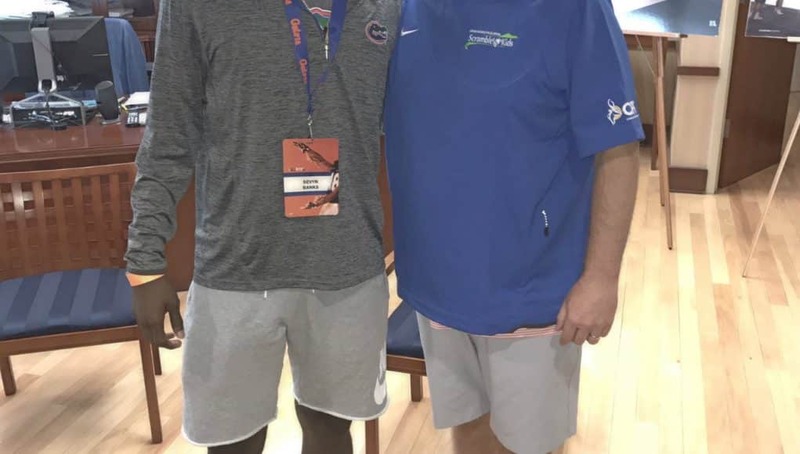 Banks who is the younger brother of current Gators safety Marcell Harris knows what the Gator fans are like and he noticed that at the basketball game on Saturday. Saturday was the first time for Banks to meet new defensive backs coach Corey Bell and the first meeting went well according to the defensive back. Bell and Banks did get the chance to meet each other which was a good thing but they didn’t get to spend a ton of time talking. 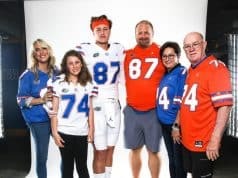 Head coach Jim McElwain met with Banks and his family for a good amount of time on Saturday and explained how bad he wants the defensive back at Florida. With Banks having his brother Marcell Harris at Florida, he knows what it takes to play in the SEC and his brother tells the 2018 prospect to compete and be better. Despite having the family connection to Florida, Banks says that nobody is leading for him at this time. INSIDERS TAKE: Florida is in good shape for Banks who is picking up a lot of offers lately. South Carolina and Will Muschamp are also trying to get Banks on campus this spring. 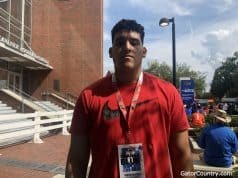 The safety says he will visit Florida for a spring practice.